All our quotations include plans produced by our own architect. Note: We are happy to use plans that the homeowners have had previously drawn by other architects and can produce a quotation based upon these. After we have carried out an initial survey on a homeowners property, our quotations are presented in digital form and can also be sent as a printed hardcopy on request. They have a depth of detail showing all that is included in the price quoted therefore eliminating any potential misunderstanding moving forward. We encourage homeowners to do their homework when obtaining quotations so as not to find themselves dealing with loft conversion companies who are all too willing to take their money but provide sub-standard work for it and allow the homeowners to become another victim to the cowboy builder. We are proud to say that we have never been one of those companies, described or otherwise, and never will be. * Homeowner supplies to us their choice of bathroom suite for us to install. 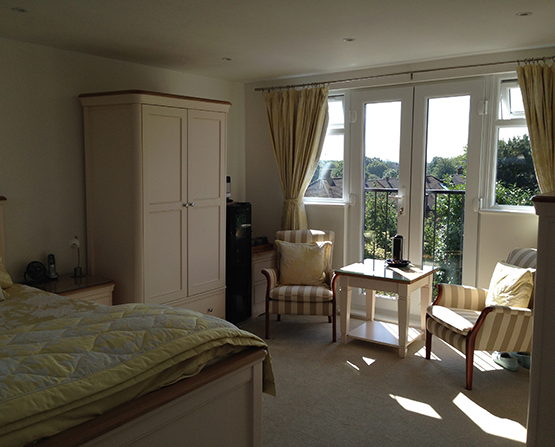 View our portfolio of completed loft conversions and see how we have been converting attic storage space into luxurious living space for over 30 years. 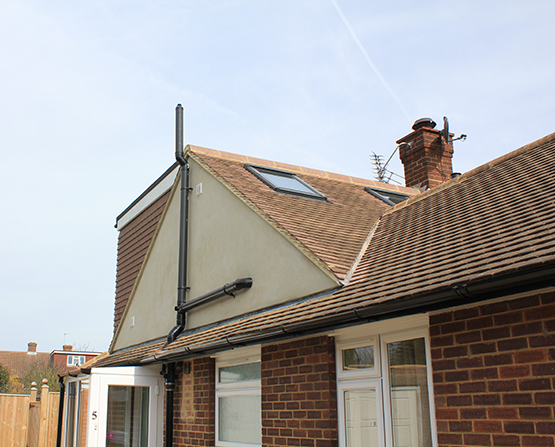 View more examples of loft conversions where a hip to gable design has been used.